If the above paragraph describes you, then we have an answer for you. Every Friday morning EFG will be publishing a digest of some of the biggest video game news that your family needs to know. So kick back with your morning coffee and enjoy! Note: Last week was a slow news week thanks to the Thanksgiving holiday, but we did get a few interesting nuggets for you this week. 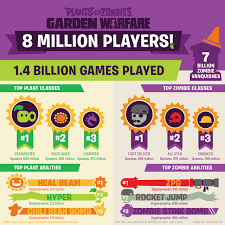 Plants vs Zombies: Garden Warfare has reached 8 million players. I had my doubts when EA announced PvZ: GW a few years ago. It was an interesting idea with a great dad joke attached to it, but I couldn’t help but question how sustainable a family friendly shooter would be. We’ve played the game in our house pretty regularly and the boys have enjoyed themselves, but I never really gave the game much thought. New numbers from EA show that it has reached 8 million players. It is worth noting that this doesn’t mean it has 8 million sales because if it did they would have said so. Instead this is likely including people playing on multiple different accounts on the same console. (My family would account for three of those players). This is good news leading into the sequel that is launching next February. We’ll report more news as we get closer to that one! The PS4 hits a new sales milestone! Sony has announced that it has hit a milestone with 30.2 million PS4s sold to customers. This places the PS4 firmly in the company of the fastest selling consoles in history. These results were reported before Black Friday where there were multiple amazing bundles available for sale. Sony has been very forthcoming with the good news regarding their console since launch. This stands in stark contrast to Microsoft who has not reported sales figures directly in about a year. This has forced the video games press to use some serious math to try to puzzle the sales situation out. The folks over at ArsTechnica have created some amazing charts to help analyze the situation and update them whenever we get a new morsel of info. This is being published on Cyber Monday so we haven’t really had much time for all of the results to trickle in, but some of the early reports are very encouraging for console manufacturers. Sales data released by Adobe showed that Black Friday spending was up 14% over last year in the US and the PS4 and Xbox One were both in the top five best selling items of the day. Target came out early with a report showing that the much maligned Wii U was their top selling item on their website. This was likely on the shoulders of the amazing bundle that included both Splatoon and Smash Brothers for Wii U. 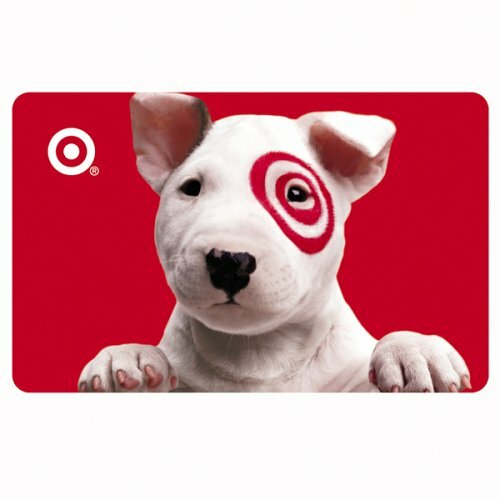 The EFG Secret Santa 2015 Giveaway is right here! !